Are you overweight or obese? You can lose weight through lifestyle changes with the McGill CHIP Healthy Weight Program. McGill is offering a free, three-month group program to lose weight, eat healthier and become more active. Are you overweight or obese? 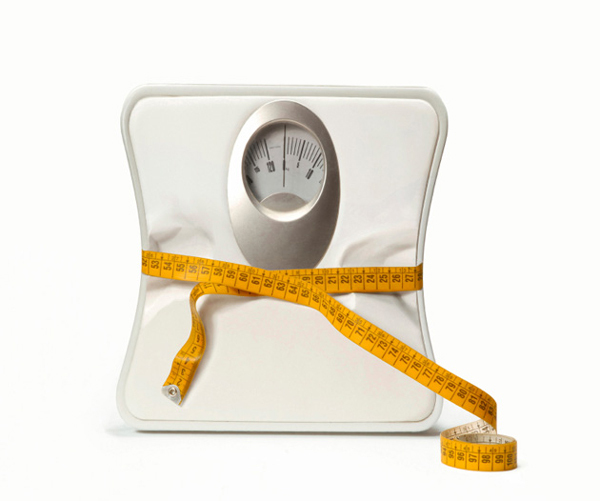 You can lose weight through lifestyle changes with the McGill CHIP Healthy Weight Program. McGill is offering a free, three-month group program to lose weight, eat healthier and become more active. The program includes follow-up sessions to help you maintain the weight loss. You are eligible if you are between 18 and 75 years of age and are overweight or obese. The program Director is Dr. Bärbel Knäuper, Department of Psychology. If you would like to participate or if you are interested in more information please contact mcgillhealthyweight@gmail.com or (514) 398-1399 (program coordinator Ms. Virginia Rogers). You can also check out their Facebook page.